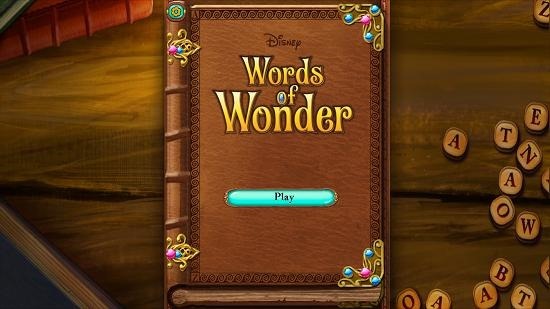 Disney: Words Of Wonder is a free word game for Windows 8 and 8.1. From the main menu of the game, you can choose to start the game by merely clicking on the Play button at the screen’s center which will take you to the level selection screen. Now, you will be able to select the level that you wish to play. Once chosen, the game starts. 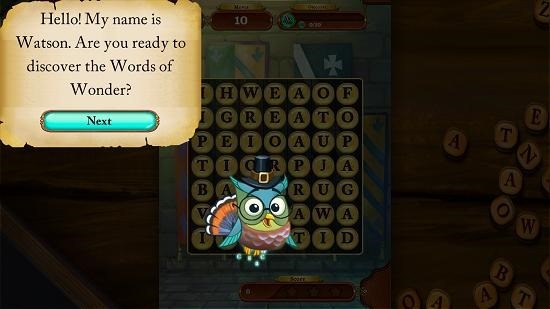 The first level is a tutorial level where a friendly owl will teach you how to form words. The game is based on the principle of dragging your finger/ mouse over the word tiles and twisting it around so that a logical word can be formed by linking of the letter tiles. You can grab the game for free from the App Store. 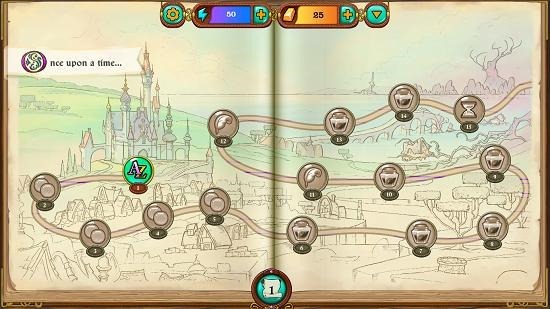 Disney: Words of Wonder when launched will take you to its main menu, which is extremely simple to comprehend. Just click the Play button and you will be good to go. 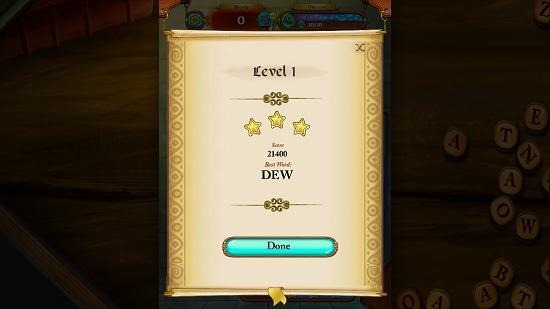 You will now be brought to the level selection screen. …where you will see several helpful tips on forming words with the help of letter tiles. The score appears at the top of the screen and the aim is to form as many words as possible within the limited number of moves. All the remaining moves can be seen at the top of the screen. When a level has been cleared up, you will see a star rating of your performance. As you progress through the game, you unlock more levels. Keep playing to enjoy this game! 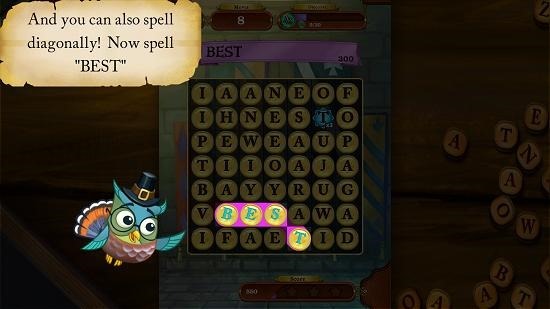 Disney: Words Of Wonder is a great game for your Windows 8 or 8.1 device. You may download it for free from the link below. Get Disney: Words Of Wonder.